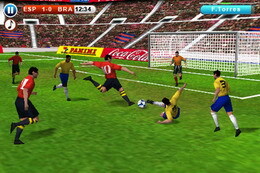 The 2010 edition of Real Soccer soccer game for iPhone is now available in the App Store. The new game comes with 245 teams, 8 leagues and "real" player names! With 14 stadiums modeled in 3D you can really enjoy the gameplay experience. 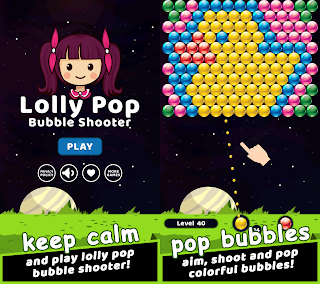 There's an online real-time multiplayer mode. With ‘Enter the legend’ mode you can play as one player, and a ‘club master’ mode lets you manage a team to championship glory through strategy, management skill and trades. You can already download the Real Soccer 2010 in the App Store. 0 comments on "Real Soccer 2010 available via App Store"